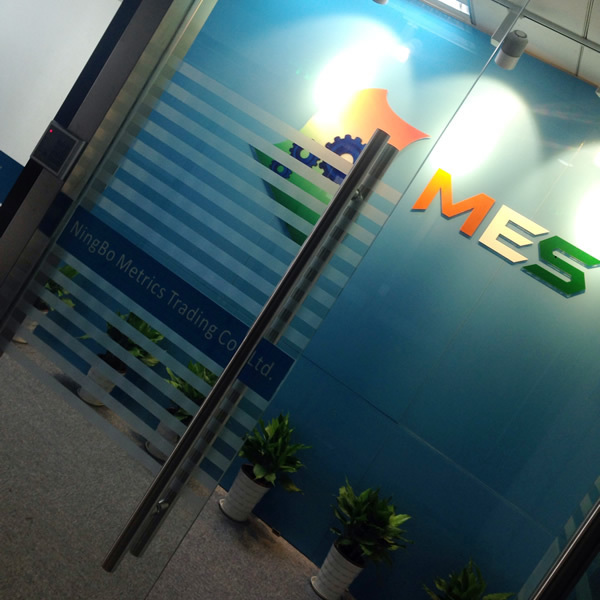 MES’ Ningbo Metrics & Trading Office Undergoes Renovation! We’ve been busy renovating the Ninbgo office in China, both to provide a wonderful space for our great employees, and to better serve our clients. Ningbo is a large hub for activities for MES. 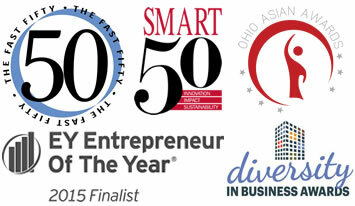 We have offices there, as well as manufacturing suppliers. 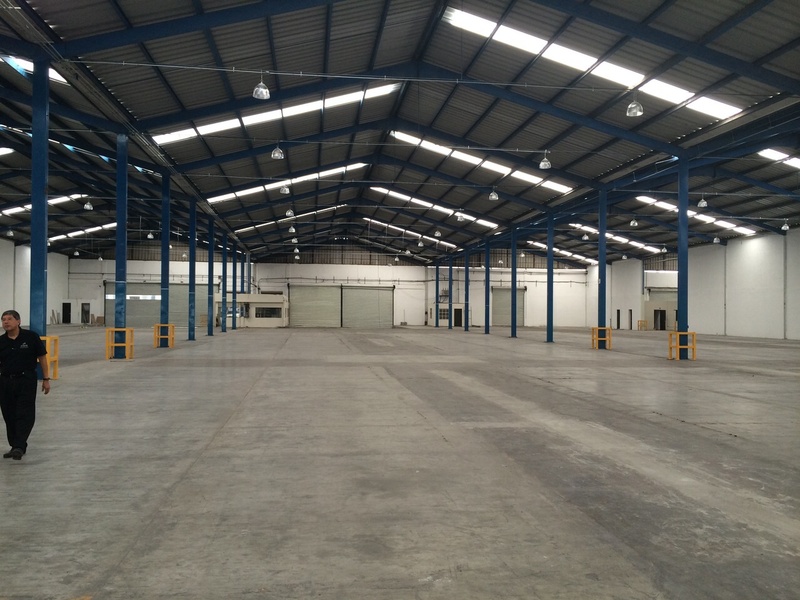 Metrics Ningbo Trading Company Ltd Ningbo, China • Sales Office • Sourcing • Quality Engineering • Supply Chain Management Resources • Warehousing MES, Inc. is a full-service provider of global contract manufacturing services. Our value to our customers is our ability to manage the entire Supply Chain Management process, from sourcing, manufacturing, export/import, logistics and warehousing solutions. We take great pride in our ability to reduce manufacturing and tooling costs and manufacturing lead times for our customers worldwide. Contact us today to find out more and to see how we can save you time and money on manufactured components and supply chain management. 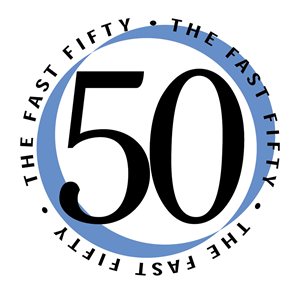 MES included in the 2014 Business First Fast 50 list of fastest growing companies! 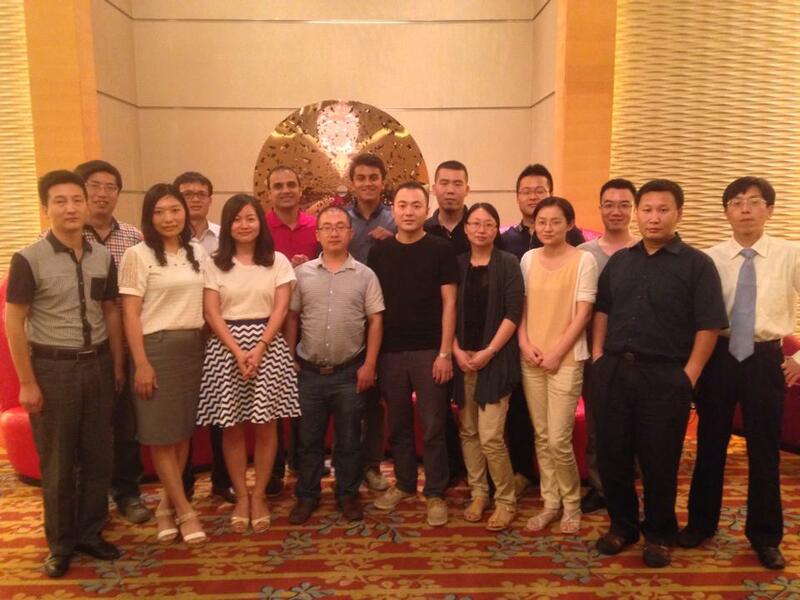 Kudos to our teams in China and India!